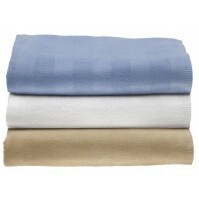 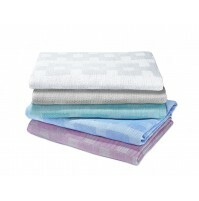 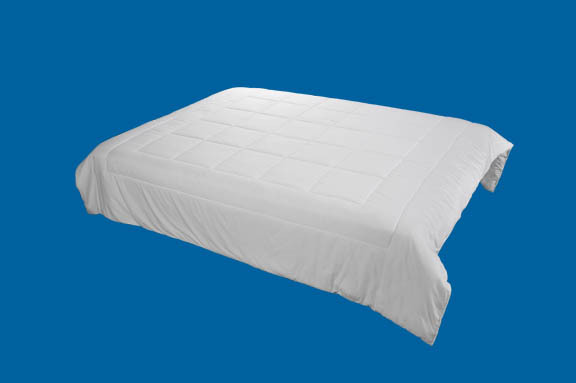 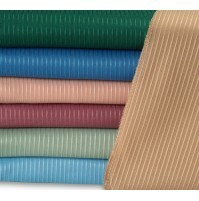 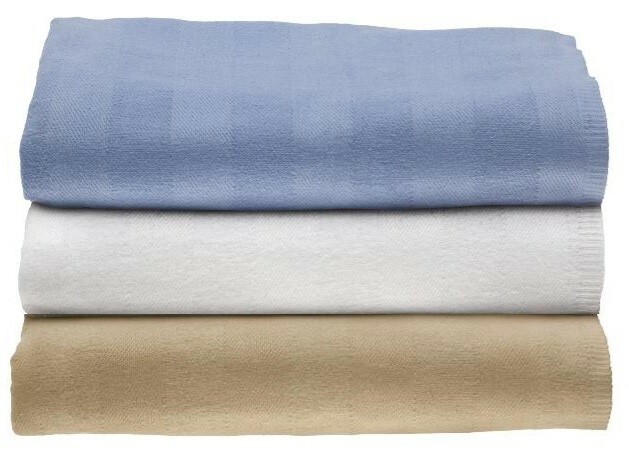 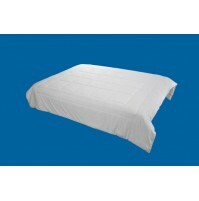 Ribcord Bedspreads Concord are made of 55% Cotton 45% Polyester blended for greater durability and quicker drying time. 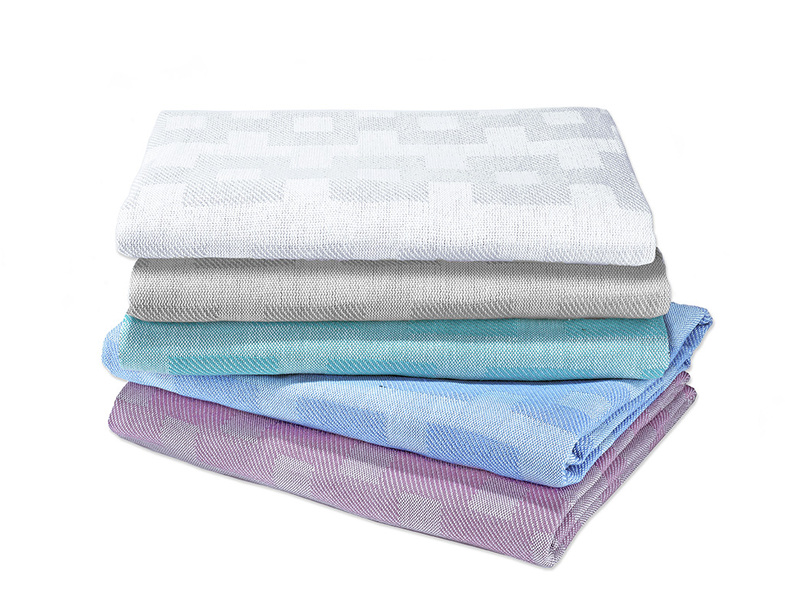 Vat dyed for color fastness. 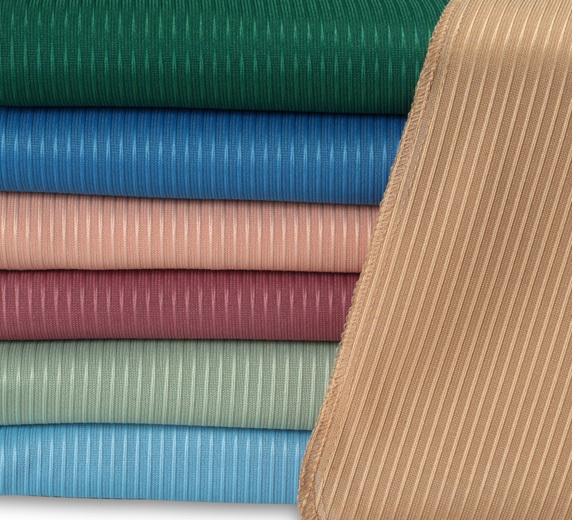 Colors resistant to fading especially in harsh institutional environments.